Plastering is one of the most important steps in a renovation or building project and determines whether your walls will look great, good or bad. You might give it little thought, but this step is one of the most crucial of all projects. Aside from smoothing the surfaces of your property to prepare it for finishing, it actually strengthens the walls and ceilings by sealing the building materials. Poorly plastered surfaces not only look terrible, they can also cause serious problems for your house which may become costly in the long run. 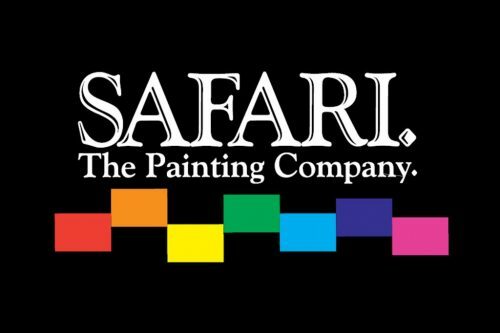 Safari Painters have the experience you need to ensure absolute attention to detail in making your project a success. Contact us today to talk about how we can help with your project’s plasterwork.